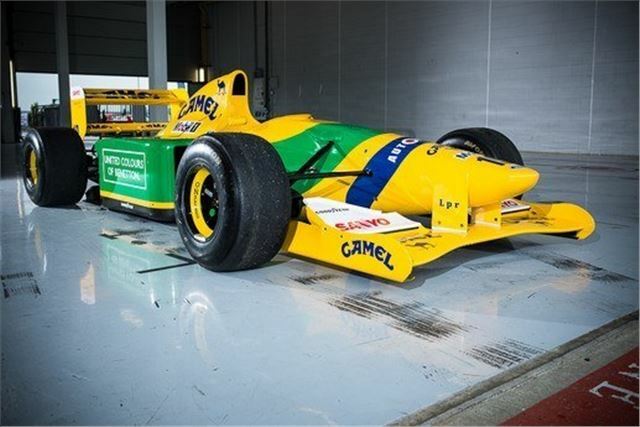 A 1992 ex Schumacher/Brundle Benetton B192-02 will be one of the star lots at Silverstone Auctions Classics Sale at The Silverstone Classic event on 21st July. 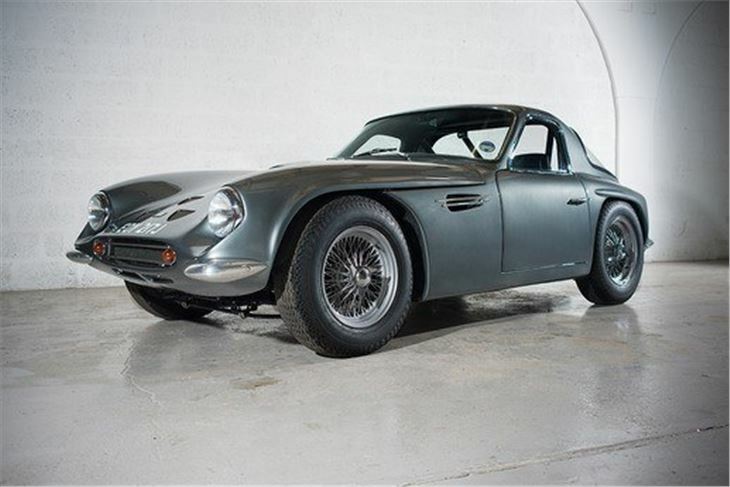 With a varied collection of classic cars, modern sports cars, championship-winning competition cars, motorbikes and automobillia set to go under the hammer, there’s sure to be something for everyone. 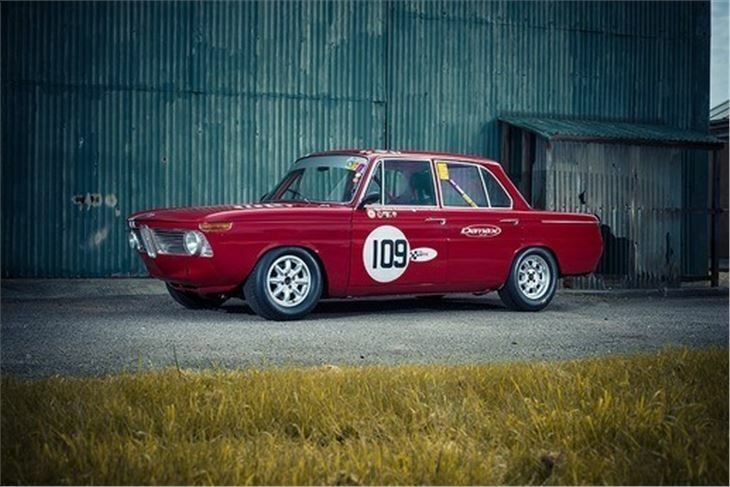 1965 BMW 1800 Ti Complete with FIA papers and a Lester Owen engine. 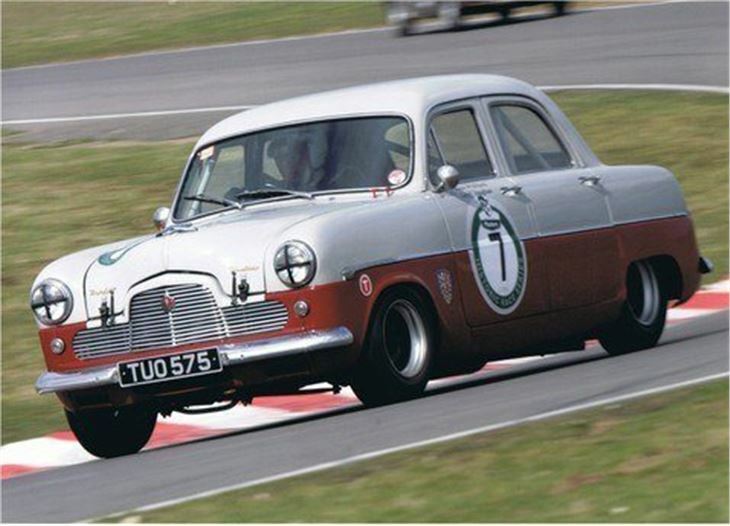 Ready to race and has been driven by Graham and Oliver Bryant and Nick Adams. 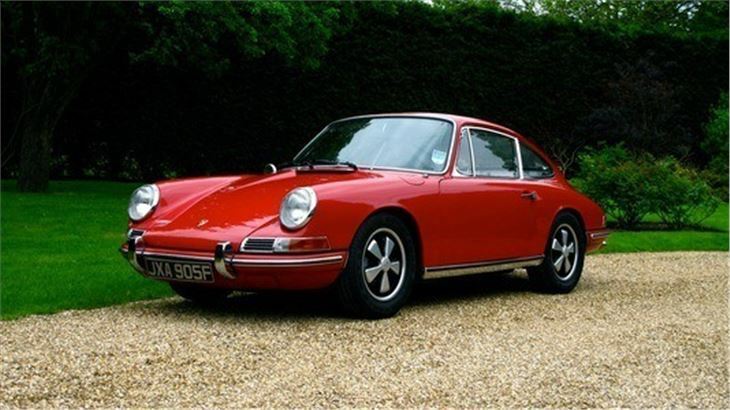 Last year it came 3rd in Class at the Silverstone Classic. 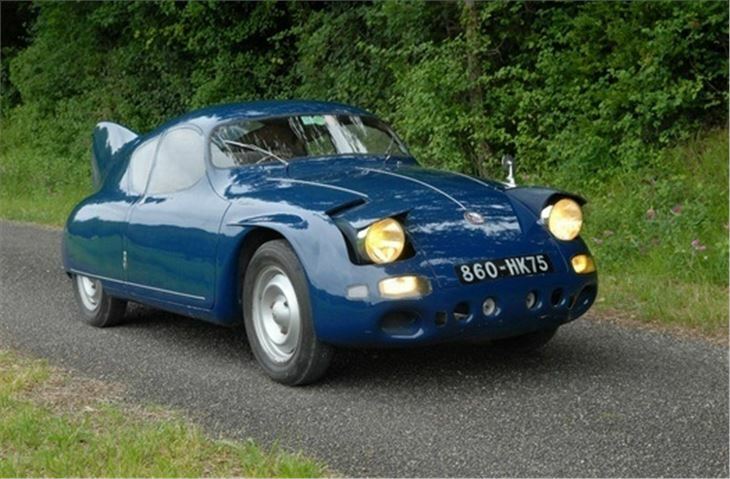 Complete with large spares package of wheels, tyres and brakes parts and engine spares. No reserve.